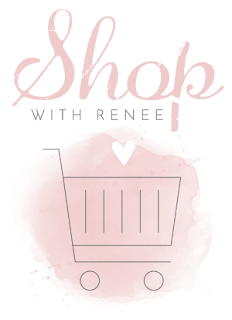 Here is a card I made for my Stampin' Up! team INKspired Blog hop click HERE to see this blog post! 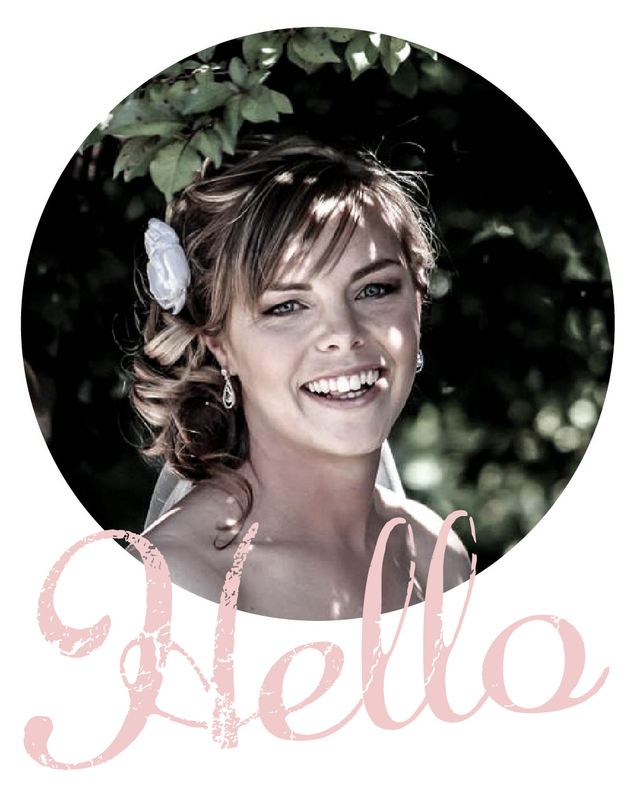 Here is another using this beautiful colour combo. Crumbcake, Very vanilla and Real red! 9 Days my Christmas tree! 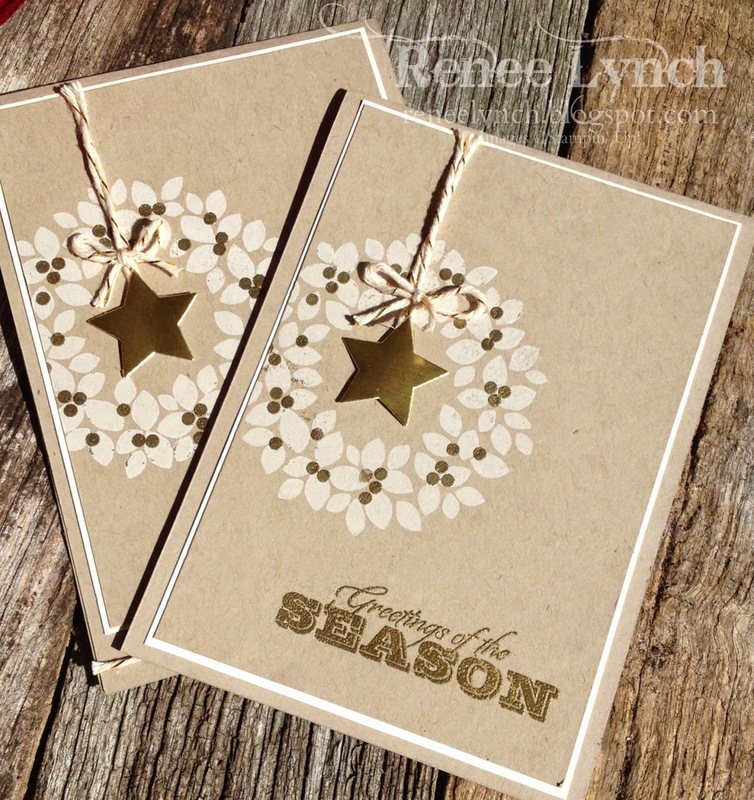 The wonderful Wreath stamp set was one of favourites this year can you tell! 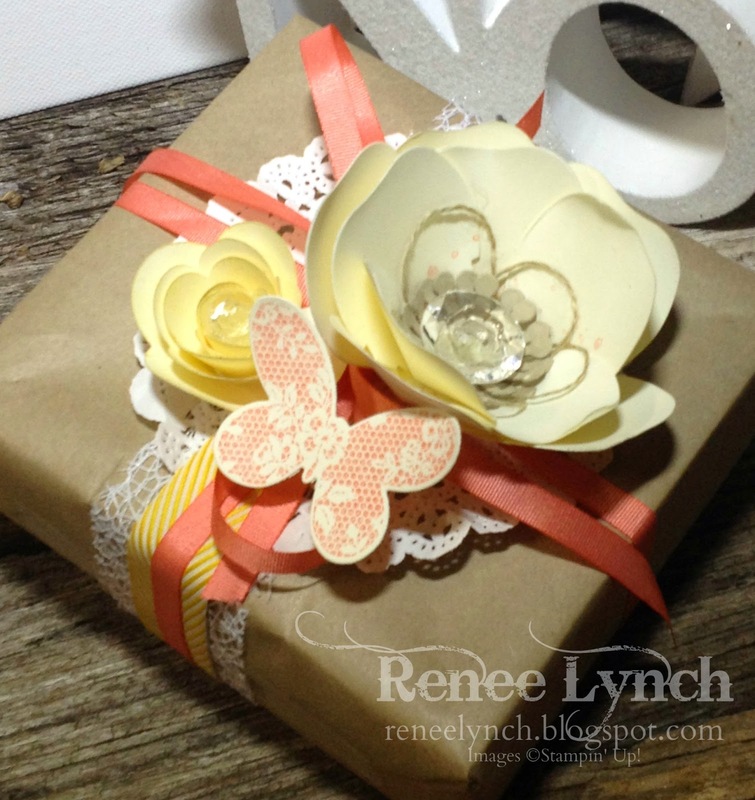 Only 6 days until Christmas, I love beautiful gift wrapping. 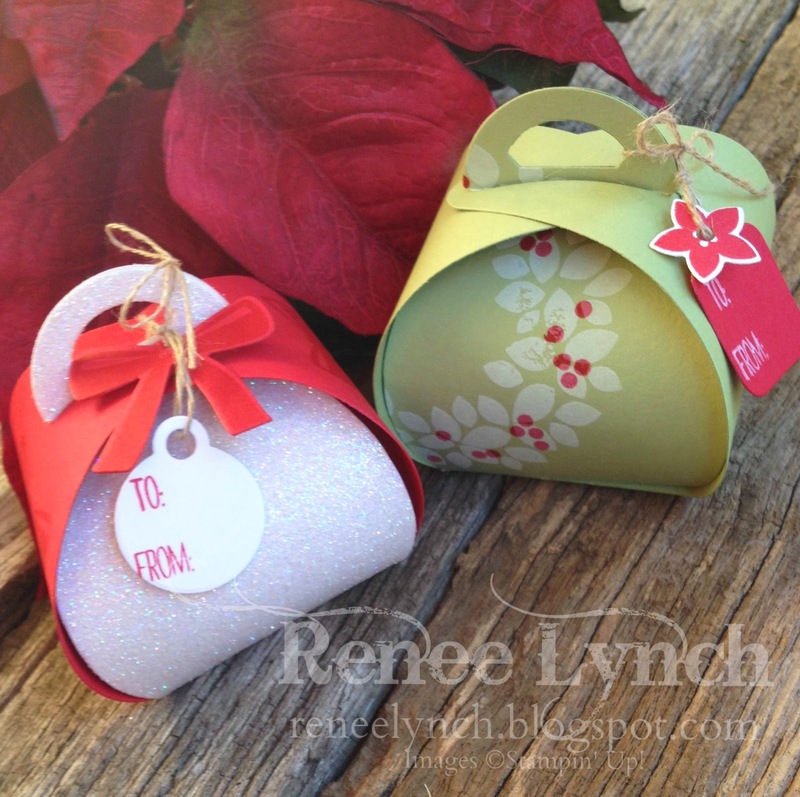 from the new 2015 Stampin' Up! 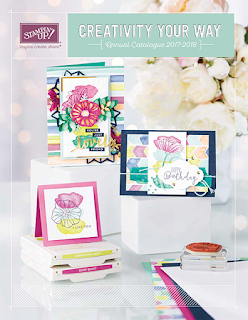 Occasions catty! 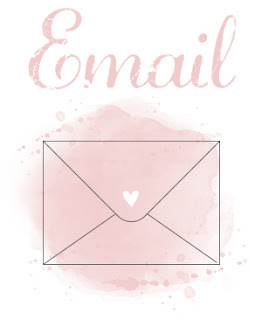 4 Days Treats for every one! 3 Days simple and sweet just in the nick of time. This is a extra exciting card with its 3D effects. 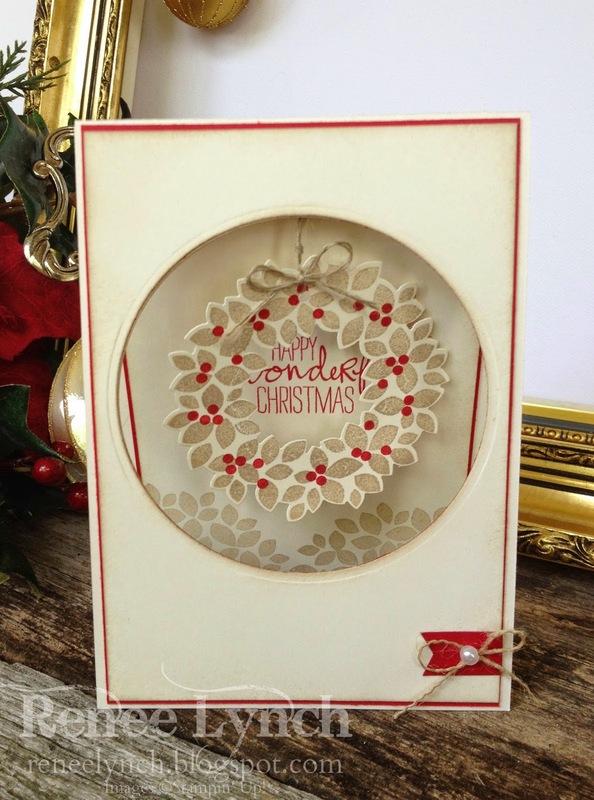 With this card I cut out the wonderful wreath using the framelits and hung it in the cut out circle of the front of the card. 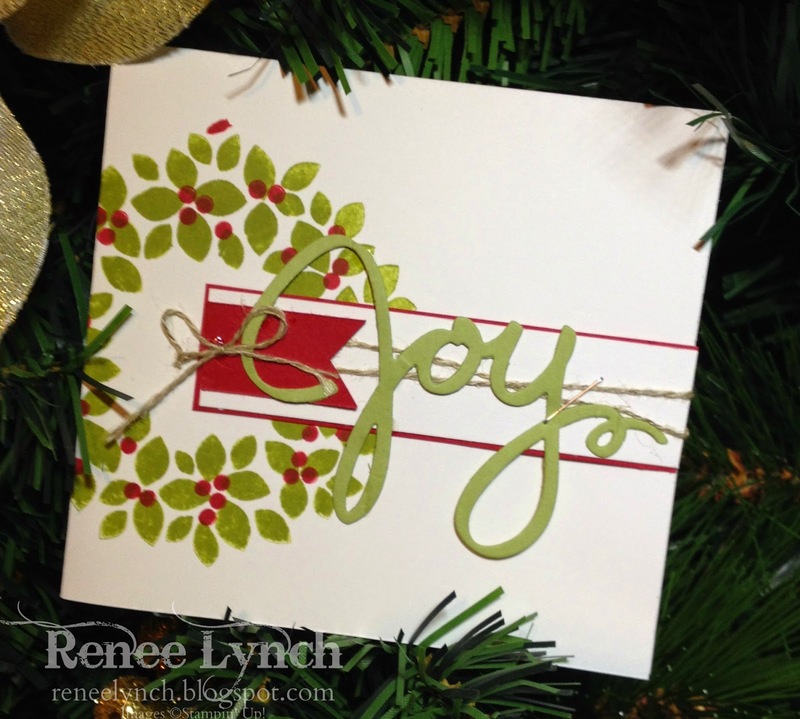 You can see through the wreath to the Christmas greeting on the inside of the card! 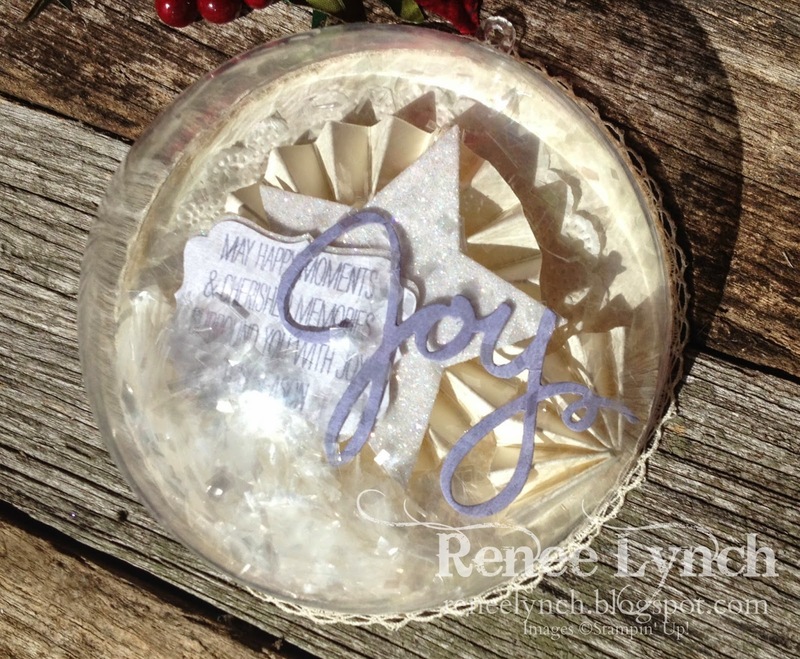 I created this Christmas bauble ornament to hang on my tree! Its personal, unique and beautiful! 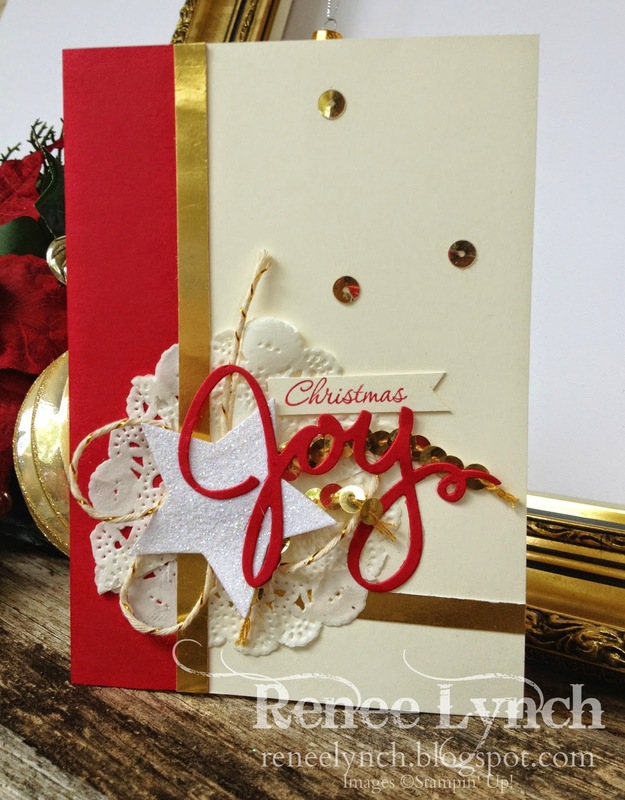 2 comments on "Twelve days of chrisrmas"
Beautiful Cards and creations! 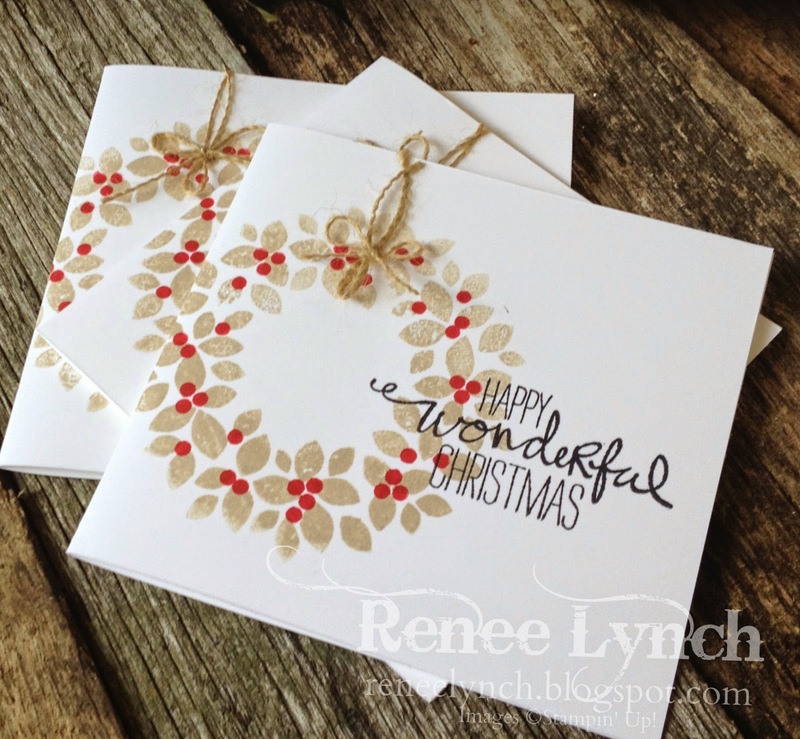 Can you please share what color inks you used to stamp the wonderous wreath cards?